Edwards has a complete line of mechanical safety interlock switches which include key-operated, solenoid release, rope pulls, hinged, and slotted. All Mechanical switches are positive opening and “CE” compliant. All GuardSwitches are non-contact, magnetic devices consisting of a switch and a magnet actuator. They are extremely tolerant of misalignment and the build-up of dirt, grease and other contaminants and are hermetically sealed. They actuate through wood, aluminum, stainless steel or any other nonferrous material. Allowing the interlock switches to be concealed in the machine for added protection against tampering. 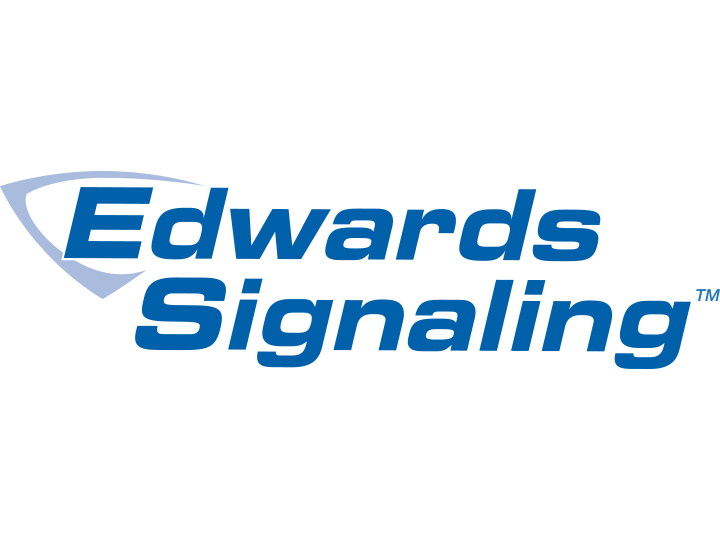 Powermatic Associates is the authorized distributor for Edwards Signaling throughout Northern California, Central Valley California, Austin, San Antonio, and throughout central and south Texas.